Made of 100 percent Polypropylene, this soft and stylish indoor rug will make you feel like you are walking on a cloud, all from the comfort of your own home. The beautiful American Heritage collection combines rich, dense texture with an array of dazzling colours. Sycamore is an exquisitely designed modern rug with a deep, soft and plush pile. 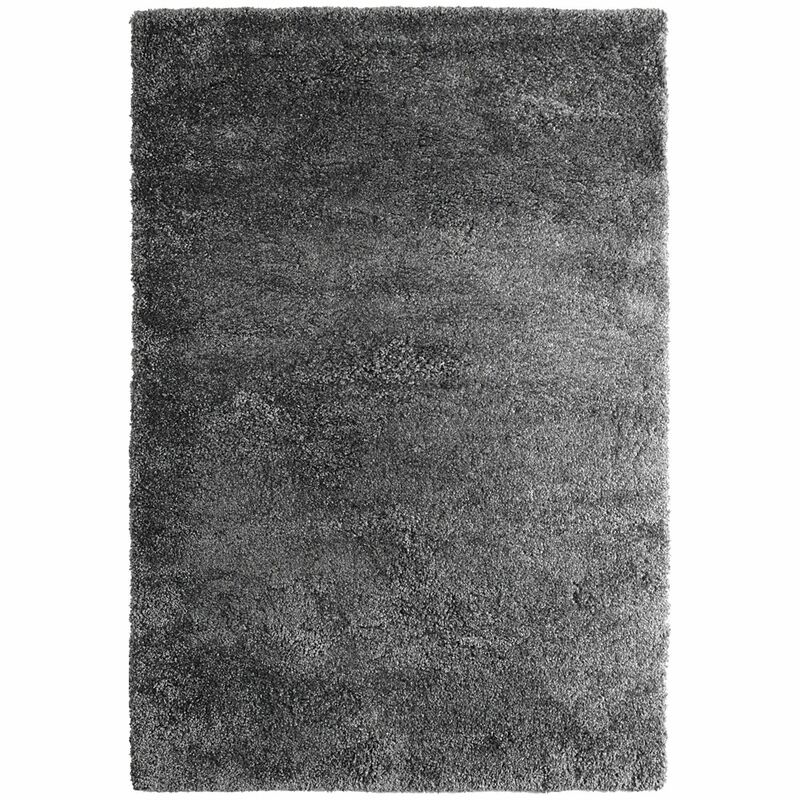 This rug includes black, ivory, gray, silver, beige, slate and charcoal. These colours perfectly blend and swirl to make this unique modern rug. Ultra Charcoal 5 ft. X 7 ft. Indoor Area Rug Made of 100 percent Polypropylene, this soft and stylish indoor rug will make you feel like you are walking on a cloud, all from the comfort of your own home.